Amazon has quietly set the stage to introduce three new bid optimization and ad placement features. These changes have been implemented in an attempt to optimize the visibility of the products on the advertising platform. The new features will improve the control and performance of your sponsored product ads. In Dynamic Bids – Down the Only strategy, Amazon will reduce your bids in real time for clicks that may be less likely to convert to a sale. 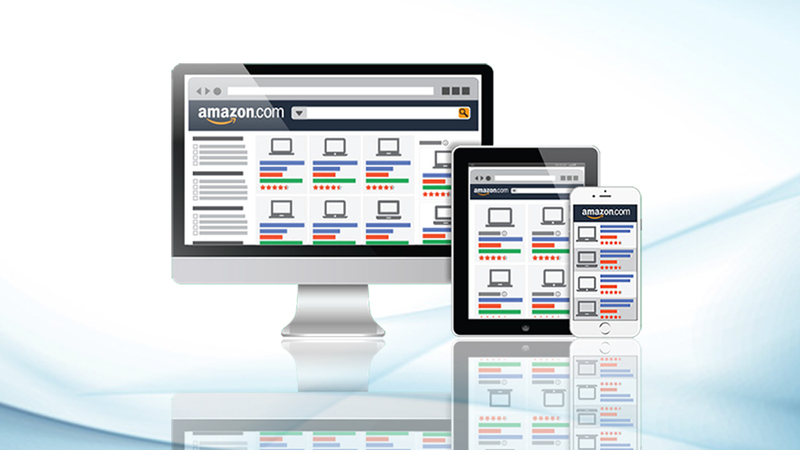 Amazon will reduce the bid if the search query is not very relevant or the placement is not performing well. 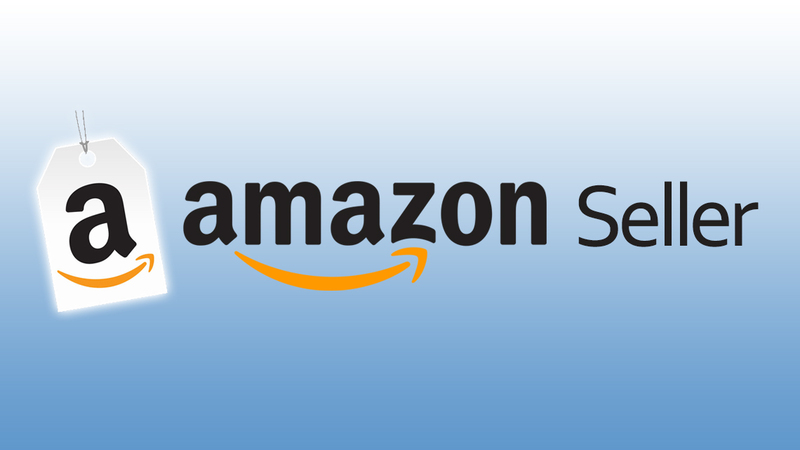 Under Dynamic Bids – Down Only option, Amazon can reduce your bid for up to 100%. As this strategy lowers the bids for the clicks that are less likely to convert, you can control the unprofitable clicks and spend. For example, you are selling shoes and you have bid $1.00 for the keyword ‘Sports Shoes’. If Amazon finds an opportunity where your ad is less likely to convert to a sale, then it may lower the bid to $0.20 for that auction. In Dynamic Bids – Up & Down strategy, Amazon will increase or decrease the bid on the basis of convertibility. It will increase the bids in real time for the clicks that are more likely to convert into sales and reduce them for the clicks that are less likely to convert to a sale. Under Dynamic Bids – Up & Down option, Amazon will increase or decrease the bid for up to 100%. As this strategy adjusts your bid on the likelihood of conversion, it may give your ad more conversion as compared to other two strategies. For example, you are selling shoes and you have bid $1.00 for the keyword ‘Sports Shoes’. If your ad is more likely to convert, Amazon may increase your bid to $1.40 and if the ad is not likely to convert, it may decrease the bid to $0.20. Under Fixed Bids strategy, Amazon will use your exact bid for all the opportunities. So, it won’t adjust the bids on based on the likelihood of conversion. In this bidding strategy, you can get more impressions, but fewer conversions for your ad spend. • Top of search: Your ad will reflect at the top row on the first page of search results. • Rest of the search: Your ad will reflect in the middle or bottom on the first page of search results. • Product pages: Your ad will reflect on the product detail page and certain other pages like add to cart page. You can set a percentage increase to your base bid for the top of search and product pages placement. Your bid will be increased by the specified amount when your ad will compete for opportunities on those placements. If your base bid is $0.75 and you increase your bid by 50% for reflecting your ad on the top of the search, then your bid will be $1.13 for that placement and the dynamic bid could increase up to $2.26. This feature lets you set a 0% to 900% increase for the top of search and product pages placements. For example, if you have set a bid of $1.00 on for a keyword and you set a 50% and 25% increase for the top of search and product pages respectively, then this is how your bids will be applied depending on campaign bidding strategy. 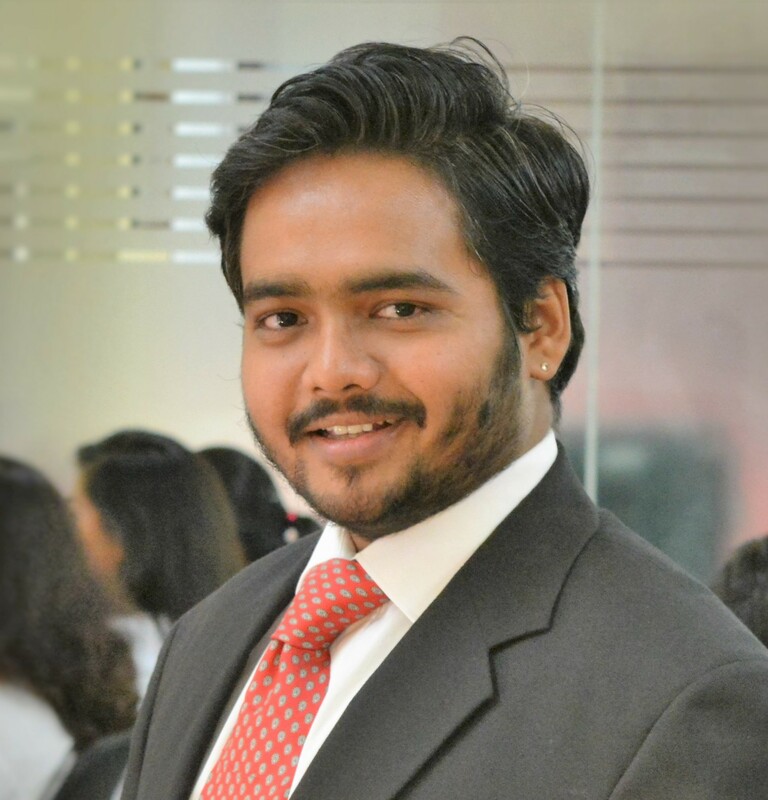 How to change the bidding strategies of existing campaigns? When you want to make changes in your bidding strategies later or want to edit the existing campaigns, click on the campaign you want to edit, navigate to the campaign settings and update your bidding selections. The existing Sponsored Product campaigns will be moved to Dynamics bid – down only. With the introduction of the new bidding features, Bid+ is now being deprecated and the campaigns with Bid+ on will be moved to Dynamic bid down with a 50% boost on the Top of search placement. To determine the performance of your new bidding strategies, you can view the new Placements tab. It provides detailed information by the top of the search, rest of search and product pages placement groups. This data will give an insight into where your ads are showing and how they are performing under each placement so that you can make an informed marketing decision. The new bidding and placement feature gives advertisers more control over ads as well as works to accelerate the visibility of the product. 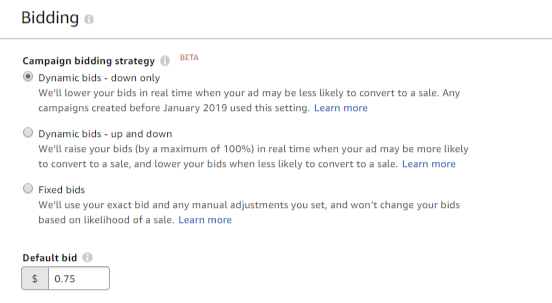 Previously, product ad placements were based on bids and sales performance, but now with the new update from Amazon, we can set a percentage increase to the base bid for increasing the likelihood of your ad being shown on the desired placement. Sellers can increase the bid for a particular percentage if the campaign is performing best for any of the placement. The Dynamic Bids – Down the Only strategy will help you reduce the unprofitable clicks and spend while Dynamic Bids – Up & Down strategy makes sure we can get the most out of every dollar spent. Choosing the right bidding strategy and placement for your ads is what can set you apart from the competition. 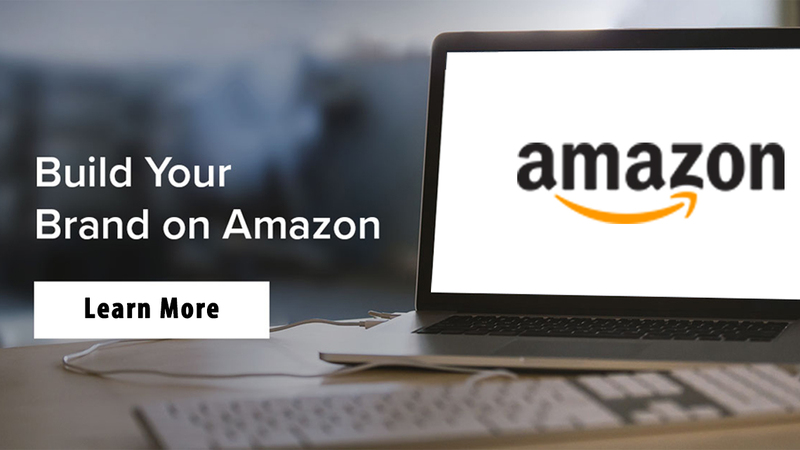 Amazon PPC optimization service providers like eStore factory can help you boost your campaign performance and sales. 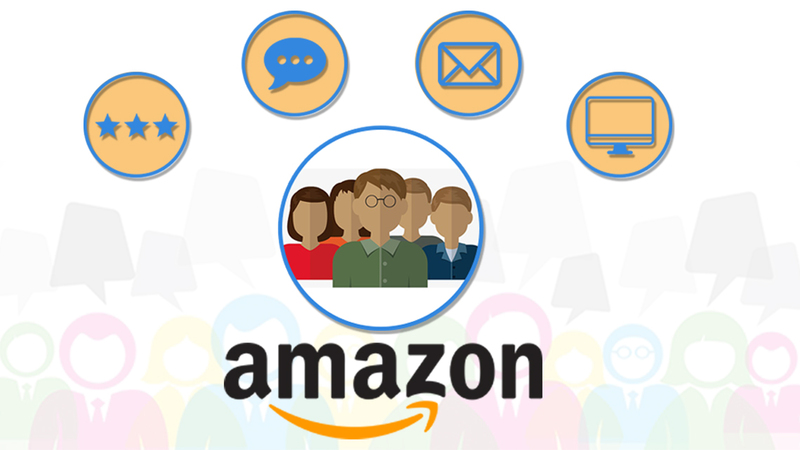 Our Amazon SEO expert specialists are aware of the dynamics of Sponsored Product Ads and have a thorough knowledge of how to set the right bid for your ad.